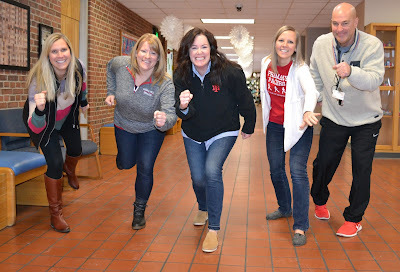 Home IHL School News Indian Hill Living Community invited to Conquer the Hill 5K on April 27th! Community invited to Conquer the Hill 5K on April 27th! Runners, walkers, and stroller-pushers will all Conquer the Hill on Saturday, April 27th! 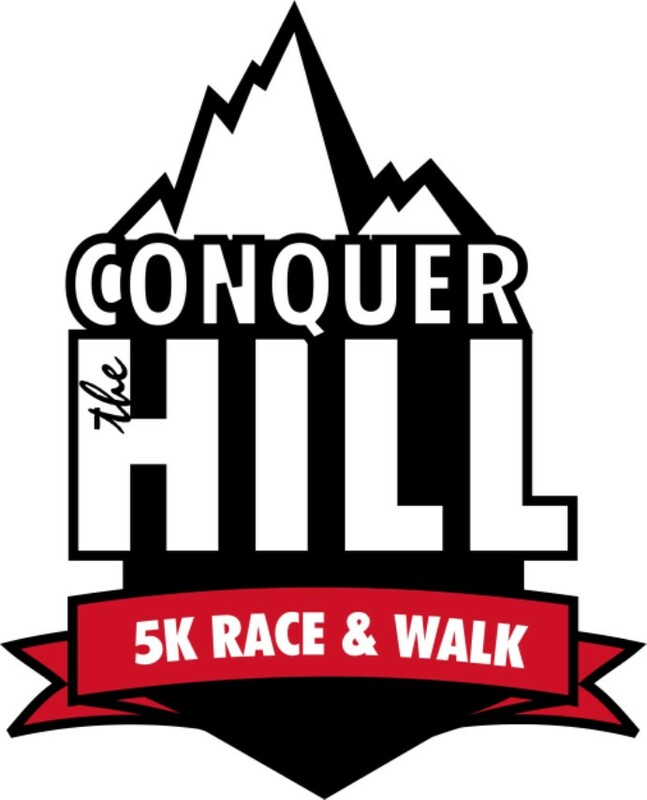 The 8th Annual Conquer the Hill 5K Race/Walk is once again offering all in the community a fun morning of fitness to enjoy with family and friends. The race begins at 8:30a.m. at Indian Hill High School and concludes with a finish line celebration on the field at Tomahawk Stadium. The celebration on the field will offer refreshments for post-race participants, music provided by the IHHS Vinyl Club, face painting for kids provided by the IHHS Cheerleaders. The Primary Pacers is a running club coached by Primary School teachers. L to R: Sarah Meinberg, Elizabeth Ruebusch, Amy Campa, Barb Danver, Marty Majchszak. Runner friendly: Chip-free time tracking and quick online results! Enjoy easy online registration and time tracking. All timing chips are now embedded in the race bibs so no more struggling with shoe laces and no need to return the chips. This means faster, easier online results! Medals will be awarded to top finishers by category at the post-race celebration. Back by popular demand: Obstacle Fun Course! The Braves Varsity Football team will be organizing and running a fun physical obstacle course for the Primary and Elementary kids at the finish line celebration. Kids can test their skills in agility, balance and quickness and be cheered on by the Varsity Braves. Need motivation? 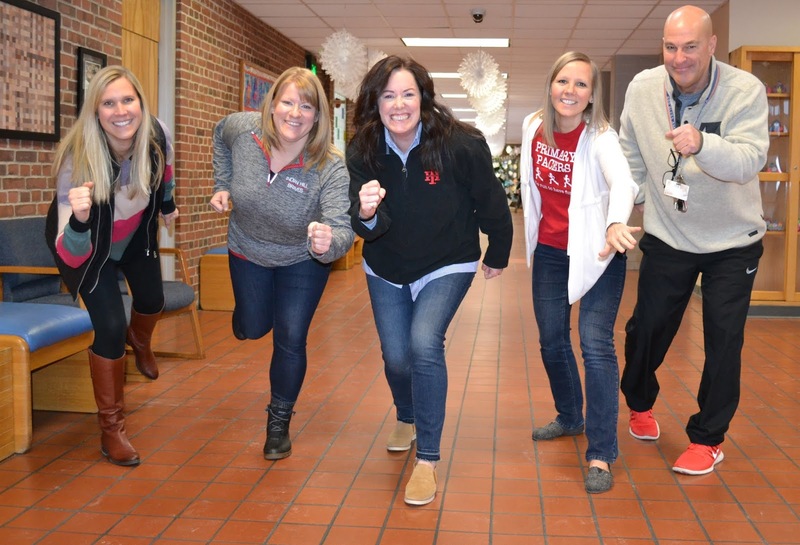 The Primary Pacers is a running club coached by Primary School teachers led by Amy Campa, Marty Majchszak, Elizabeth Ruebusch, Sarah Meinberg and Barb Danver. They have 30 young students who have been training since the end of February in order to be ready for this 5K. “Kids see running as fun and freeing. They love seeing how they can improve every week and are excited to see their results on race day,” says Campa. “We can all learn from their great example of fitness as fun!” she concludes. Register by March 31st and get a FREE T-shirt included with your entry fee. Register in advance online at www.indianhillfoundation.org. 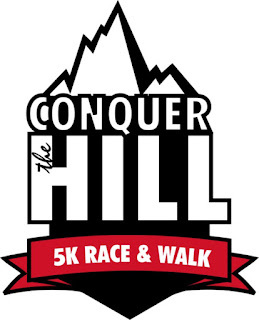 Walk-up registration and packet pick-up are Saturday morning starting at 7:00 a.m. Conquer the Hill is presented by the Indian Hill School District Wellness Committee and the Indian Hill Foundation with generous support from Park National Bank and other community sponsors. Proceeds benefit the students of the Indian Hill School District. For more information, visit www.indianhillfoundation.org.